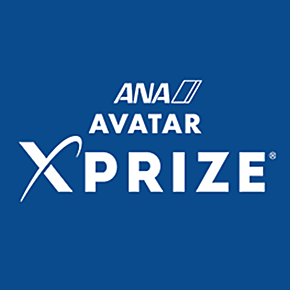 The $10 million ANA Avatar XPRIZE is a four-year competition focused on accelerating the integration of emerging and exponential technologies into a multipurpose avatar system that will seamlessly transport human skills and experience to the exact location where and when they are needed. Our ability to physically experience or utilize our skills in another location is restricted by the barriers of time and distance. It is crucial for us to be able to bring needed skills to the people who need them, as urgently as they are required. The ANA Avatar XPRIZE will combine state-of-the-art technologies to demonstrate a robotic avatar that allows an untrained operator to complete a diverse series of tasks, from simple to complex, in a physical environment at least 100km away.